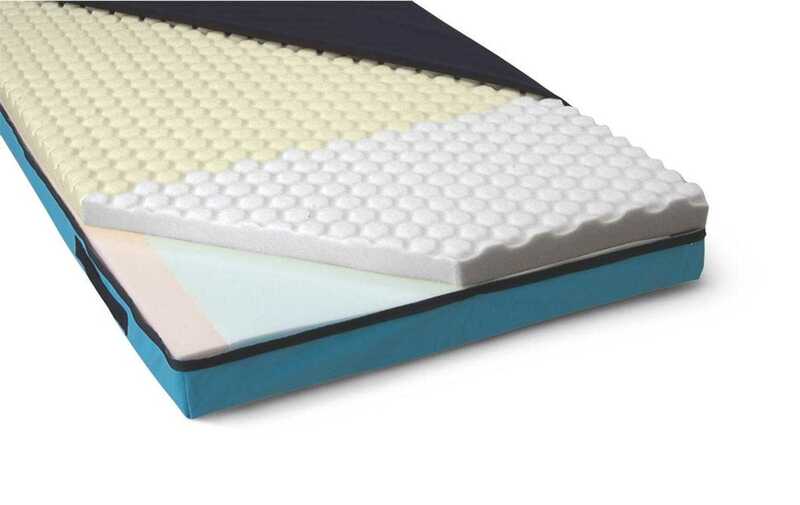 These mattresses feature high-quality pressure redistribution and shear reduction. The Nylex® ultra-stretch top fabric helps allow the mattress to conform to patients' bodies. The dual-layer foam design with surface sculpting helps reduce pressure and shear while it creates air channels that reduce heat and moisture buildup. A softer foam in the heel section helps reduce pressure and prevent heel breakdown. Ordering information: This mattress includes a five-year manufacturer's warranty.